We are happy to announce that today we are launching a new data center in New York City. 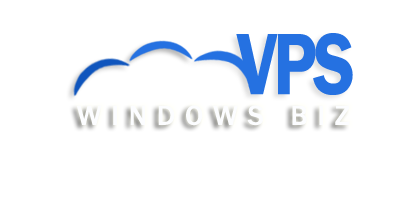 There were numerous requests for the Windows New York VPS. 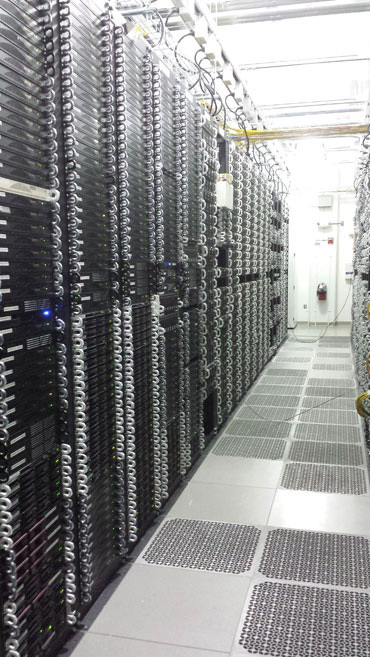 The new data center is more powerful and it can fulfil all our servers needs of New York location. This new data centre have many features which boost our services ahead. We will continue adding more and more servers. These help us to offer a 100% network uptime, power availability, and cooling availability SLAs. Our Network helps you to host sites and data much faster than before and at best value for price than competitors. We are always bringing latest technologies to provide our clients the best in market. Sites load faster and data travels with less latency with our multiple 10 Gbps directly internet connected backbone.